Call Center. Male Customer Support Phone Operator In Headset. Banque D'Images Et Photos Libres De Droits. Image 115400886. Banque d'images - Call center. Male customer support phone operator in headset. Call center. 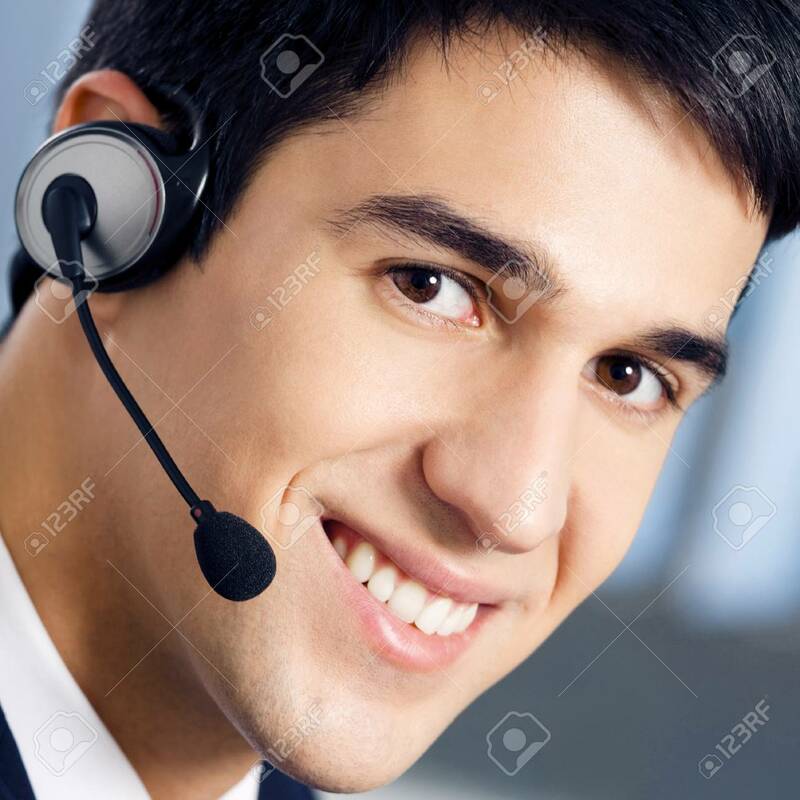 Male customer support phone operator in headset.